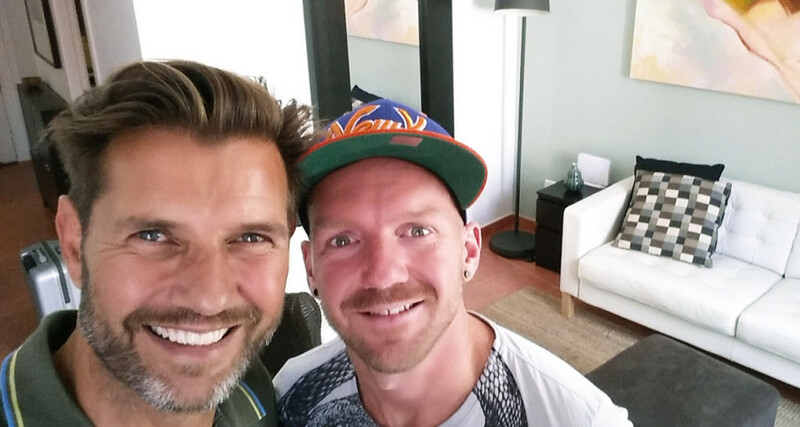 In our next blog post more about the Ibiza Gaypride, the opening and The Parade last Saturday. First day Madrid Gaypride 300.000 tourists! 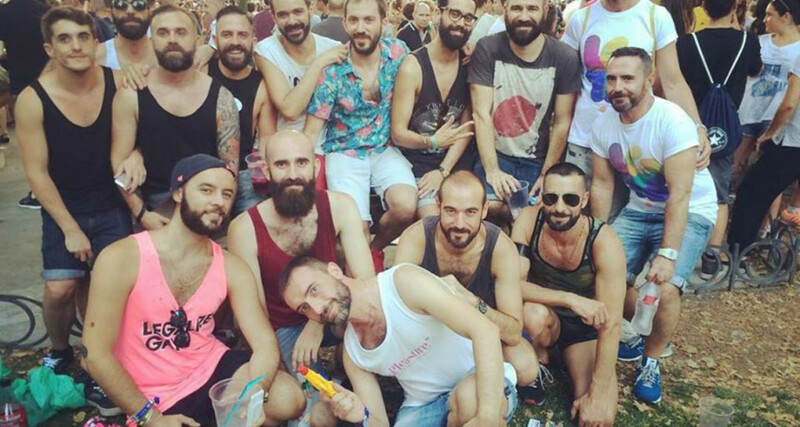 On the 1st of July we flew to Madrid to celebrate “Orgullo” the Madrid Gaypride.